Take some time to form your guest list before inviting them. If you invite too many guests and you are cooking, you will potentially overwhelm yourself. Likewise, too little number of guests may be too limiting for conversation. Select guests that will have similar interests or whom you think would find introductions beneficial. These are essential for planning. 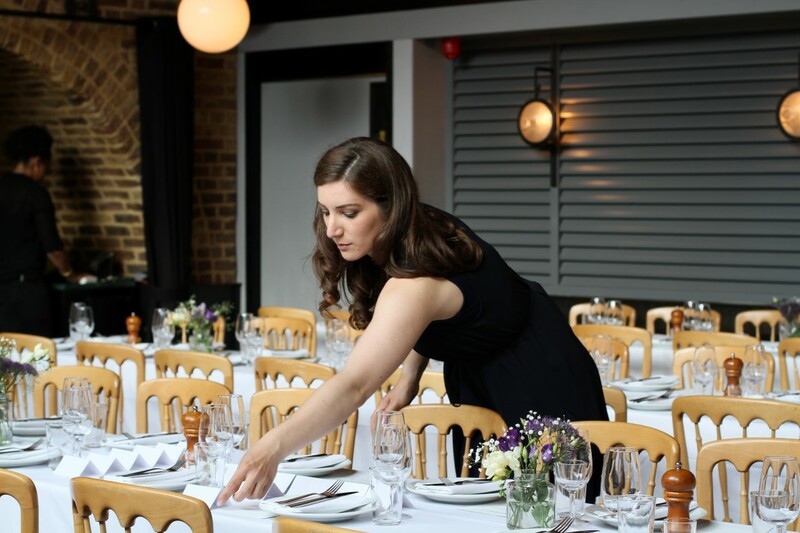 Having dietary requirements and an accurate number of guests will allow you to plan the menu to control the workload needed in the kitchen. Plan dishes that will cater to all or most requirements so that you have a limited amount of cooking. We recommend maximum two different dishes for each course. If you are looking to hire a private chef they can be relatively inexpensive depending on your menu and will allow you to relax. They will prepare everything and produce beautiful dishes for the times you need. However, if you have a passion for cooking and are a secret star in the kitchen we recommend you pre-prepare as much of your menu as possible beforehand. This will maximise time to mixing with guests and reduce stress. Take a look at your guest list and decide who would be best sitting near each other to encourage conversation or to create new acquaintances. 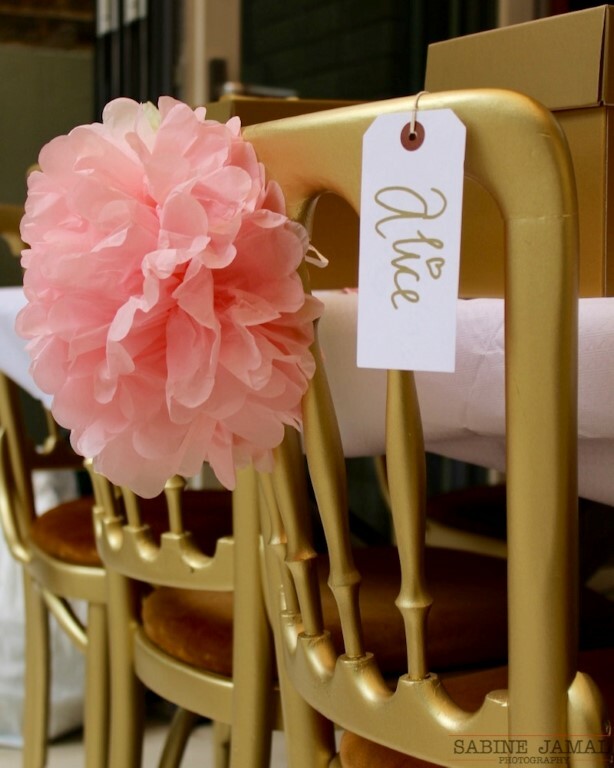 Write place cards and place them out before guests arrive so that they know where they’re seated. From my experience, guests love to have direction when welcomed into someone else’s home. Should you wish to theme your dinner this will give you direction for your menu and help you to be creative with your table design. It can be a theme as simple as “Summer” so that you can direct your menu to using seasonal produce to create summery dishes and using colours on the table that represent Summer. 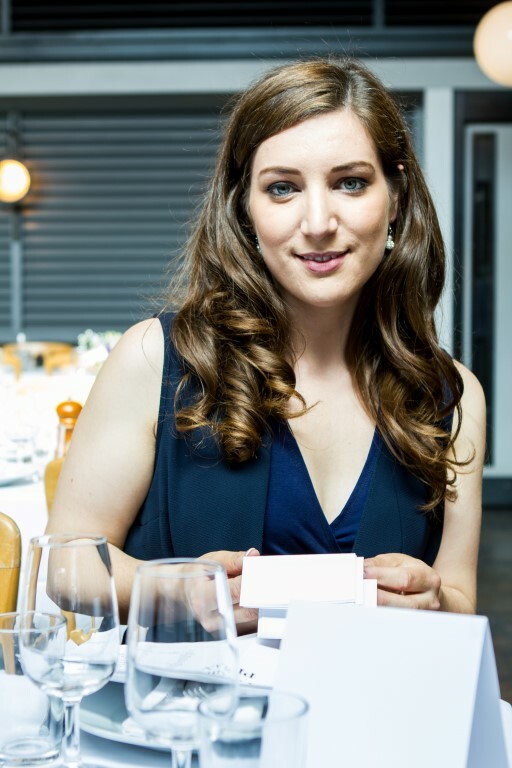 In our photographs the brief was “Feminine Thai” which meant that the menu included a fresh Thai salad and Thai Green Curry whilst the table was adorned with pink crockery, chopsticks, pink orchids and floating candles. Never underestimate the effects of some well-placed candles and beautiful flowers at your dinner party. If your budget allows, order some simple and small arrangements from your local florist. Anything too tall will prevent conversation over the table and you will end up relocating them. 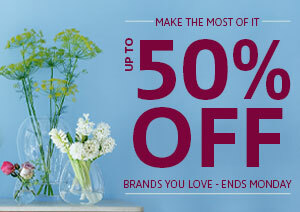 Let the florist know your theme or desired colours and your budget so that they can create the perfect arrangements. Doing it DIY? Purchase flowers and foliage that fit to the colours of your theme and create some small arrangements using bases or jam jars that you already have at home. Dot some candles on the table and light just before guest arrival to create some warming ambience as the evening draws in. 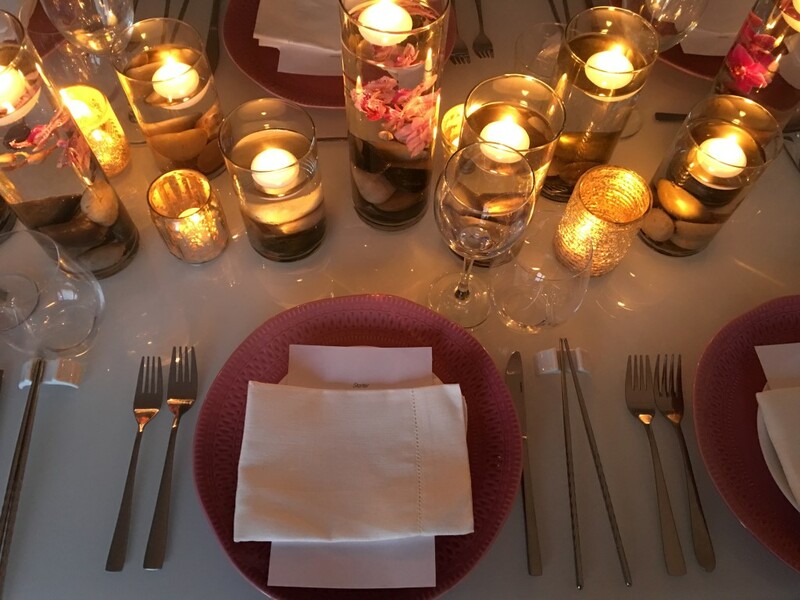 Use tea light holders in your chosen colours to keep to the theme and if you can, use a variety of different sized candles to will add dynamics to the table. Ensure you choose the correct cutlery for your menu and set up each position for your guests. This will prevent rushing around for cutlery on the evening and it will look impressive on your table. Purchase dinnerware and serveware to match your theme or keep it simple with clean and white. Provide some nicely ironed napkins to finish each setting. Plan some canapés or nibbles for guests to eat when they arrive at your dinner party and get the bubbly on ice an hour before arrival to ensure its chilled to perfection for your guests. The canapés will allow you more time to prepare the starters when guests arrive and relieve stress. Place your own position on the table where you can make a quick exit. This will ideally be at the head of the table so that you really feel like the host. You will need to be making regular trips to the kitchen and to pour beverages so an easy exit seat will help. 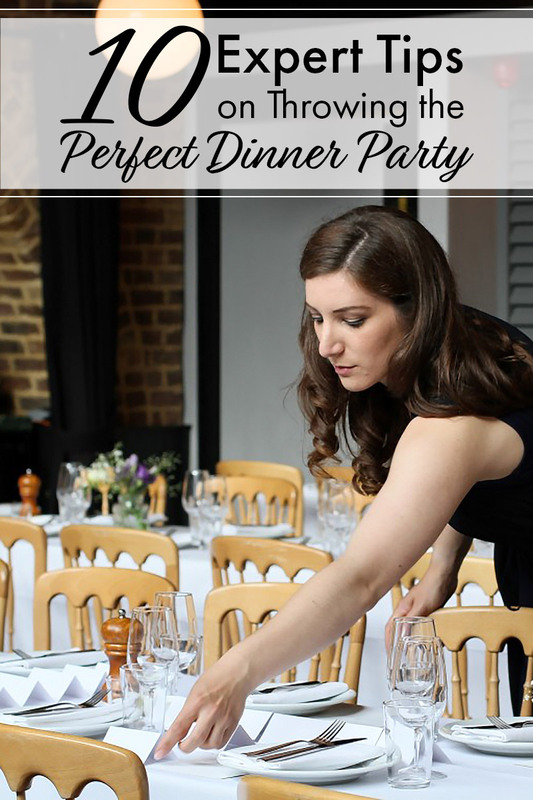 Ultimately, you are the host, the chef and the entertainer for your dinner party. 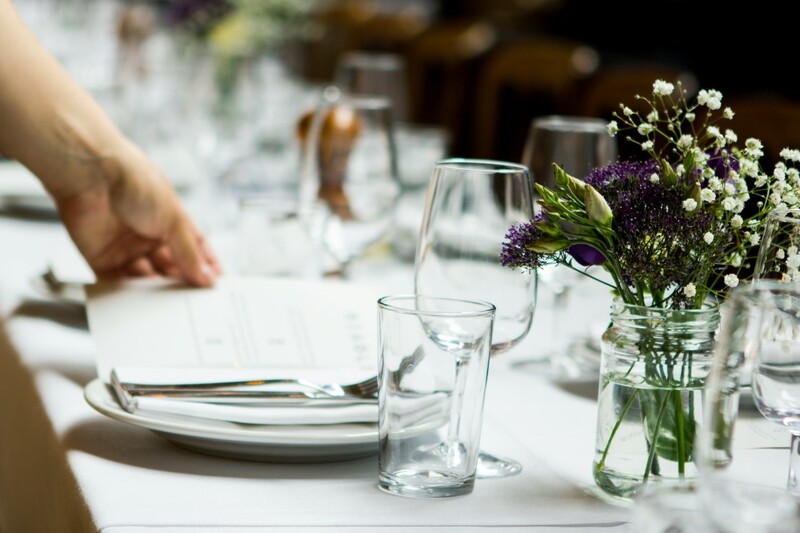 You have multiple roles and it’s down to you to serve some delicious food and to get conversation flowing using your knowledge of your guests. Gear conversation towards topics that everyone will find interesting and use our tips to give you as much “table time” as possible. Being “The Glue” is the most important but also enjoyable role of all, so relax and delight in the dinner you’ve put together! Thanks a lot for sharing Jane, I love your idea of Candles and flowers it’s superb !! This is brilliant Jane! I love the candles and flowers its great.